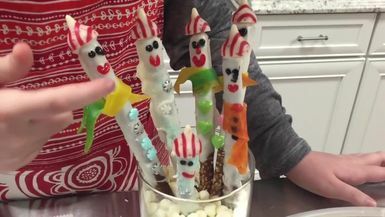 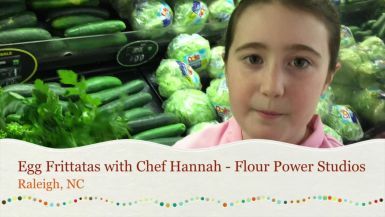 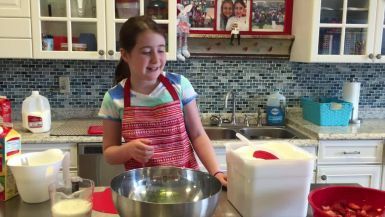 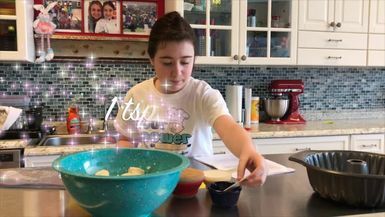 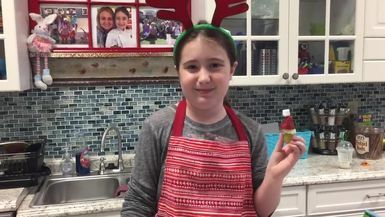 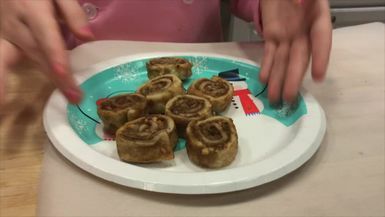 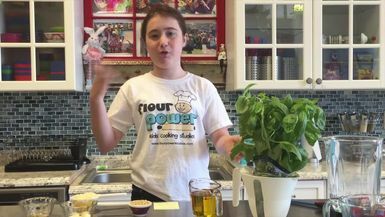 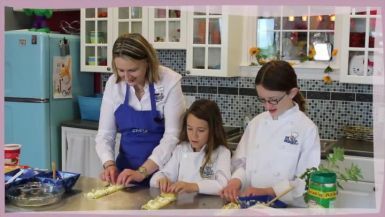 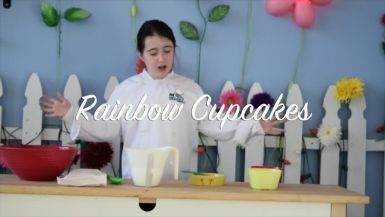 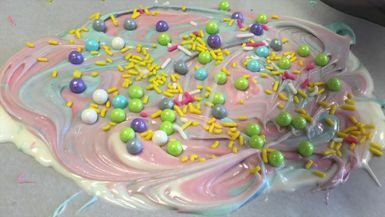 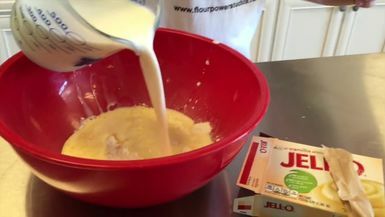 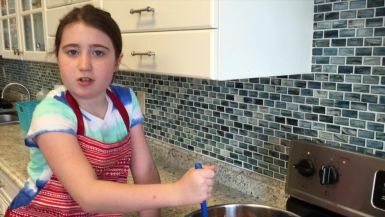 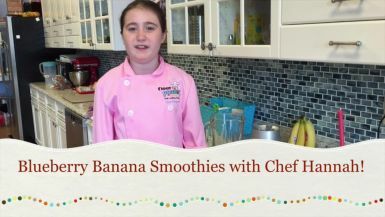 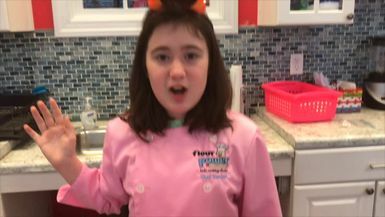 “Flour Power” is a new and original show that is a cooking show about cooking with kids, not for kids. 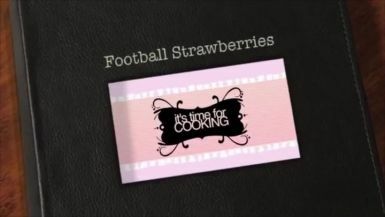 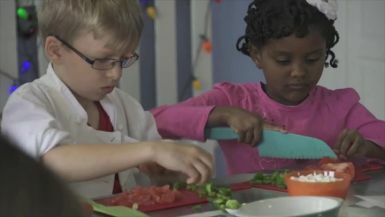 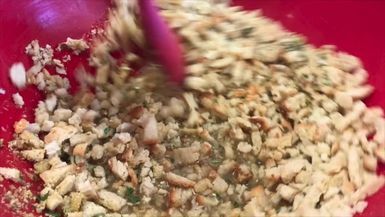 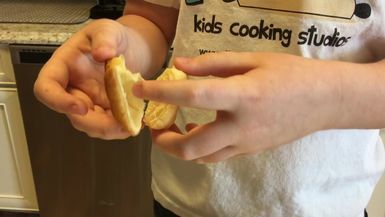 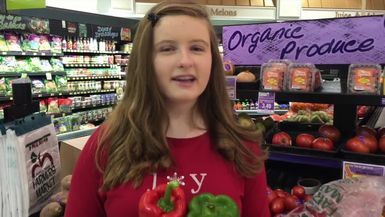 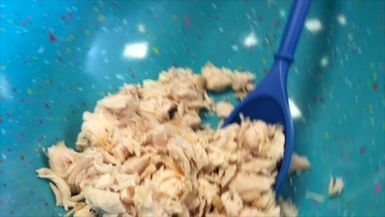 It’s a first of its kind that will get kids engaged and interested in food, while educating them in an entertaining way. 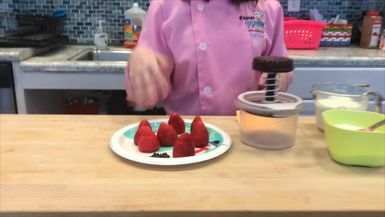 Based on a proven and growing brand of six years, three key segments are built into the six minute segments that emulate the successful store front studios in two different demographic areas that have already been bringing kids in by the hundreds each week for many years. 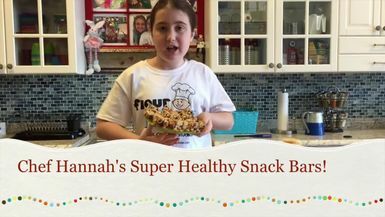 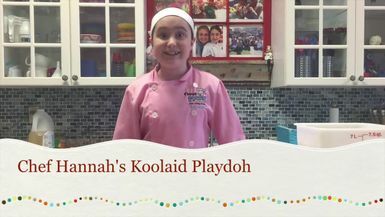 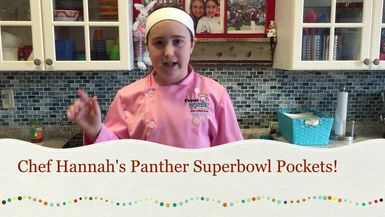 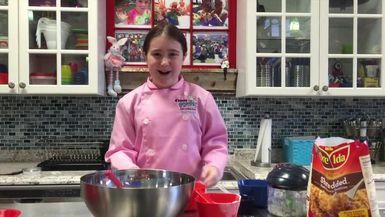 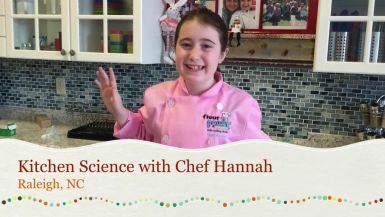 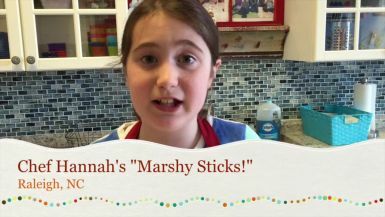 Chef Hannah's Panther Super Bowl Pockets! 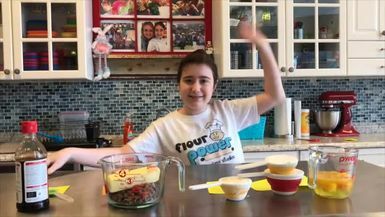 Chef Hannah's Monster Pudding Cups!